Corner Clips used to assemble Profile375 and 675 frames. 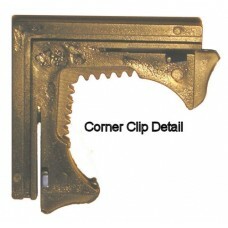 Corner clips also function as hangers with sawtooth pattern incorporated into the clip. 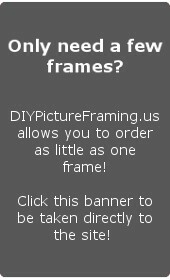 Sawtooth pattern is on an arc shape to allow for leveling adjustment of frames when hanging.